Your message will be sent to Marilyn Wilson-Rutherford. harmony is truly a state of mind. 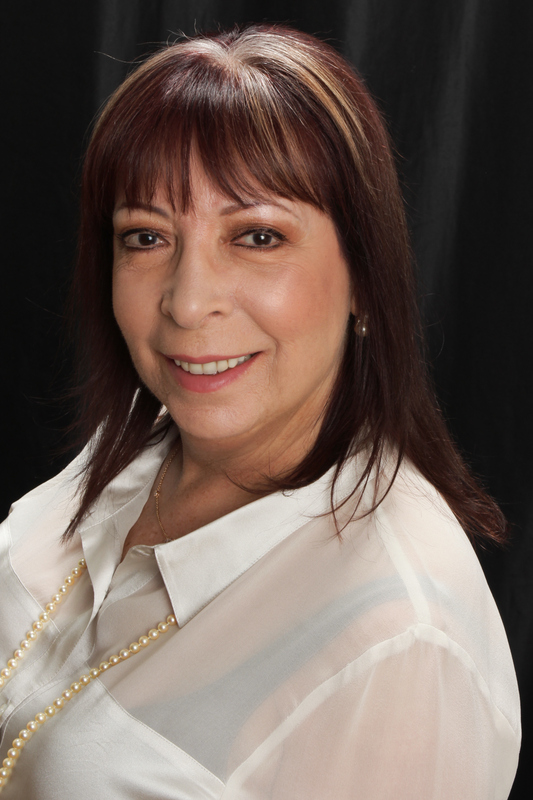 Since 1994, Marilyn has been putting her own creative stamp on San Fernando Valley and Brentwood real estate. As one of the premier real estate professionals in the San Fernando Valley and the Westside, she simply never compromises when it comes to helping her clients achieve their goals. Her genuine passion for life and her career is music to the ears of buyers and sellers alike because they know that when they work with Marilyn, she simply won't quit until she's helped them achieve the results they're after. For Marilyn, her career, like life itself, is all about harmony. It's about using her knowledge, insights and experience in San Fernando Valley and Westside real estate to bring buyers and sellers together and create winning results for both. It's about carefully listening to the goals and aspirations of her clients and then matching them with the ideal property to turn those dreams into reality. But more than anything, it's about truly making a positive difference in the lives of those who put their trust in her each and every day.